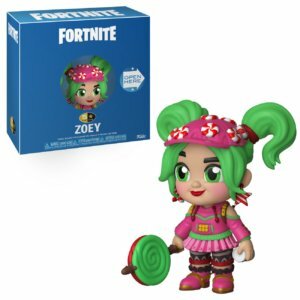 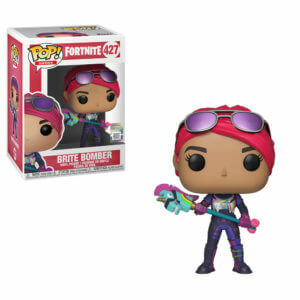 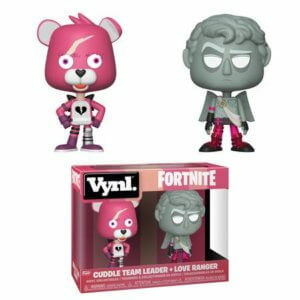 Brite Bomber Fortnite Funko Pop! 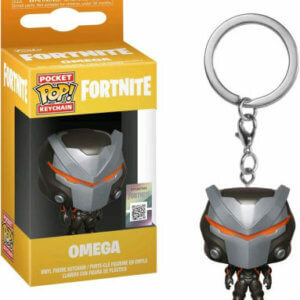 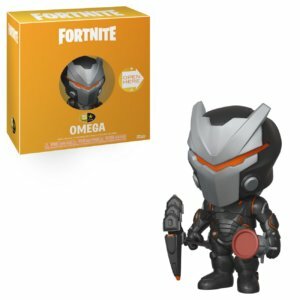 Omega Fortnite Keychain by Funko POP! 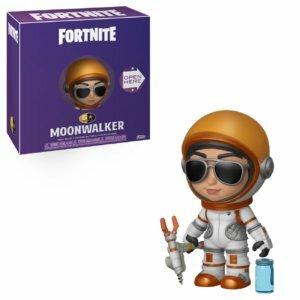 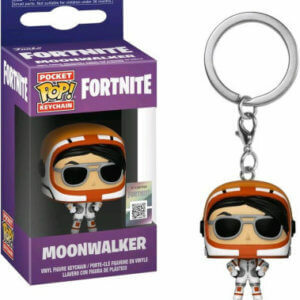 Moonwalker Fortnite Keychain by Funko POP! 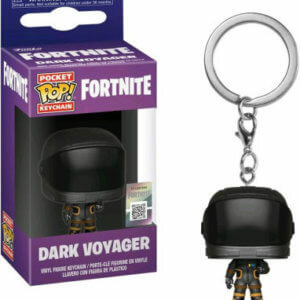 Dark Voyager Fornite POP Keychain by Funko Pop! 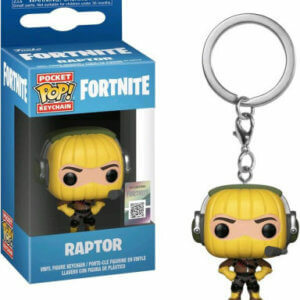 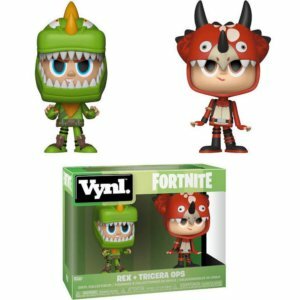 Raptor Fortnite Pocket Pop! 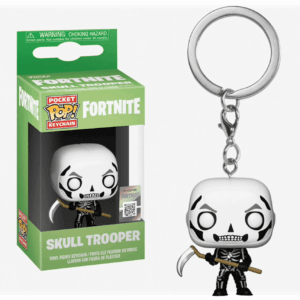 Keychain by Funko Pop! 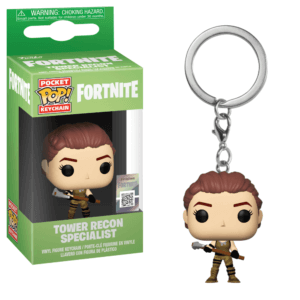 Tower Recon Specialist Fortnite Pocket Pop Keychain by Funko Pop!